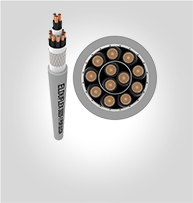 Available in various materials and designs to offer optimum protection for hoses and cables in a variety of demanding applications. 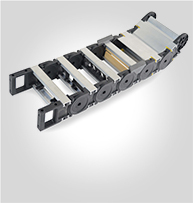 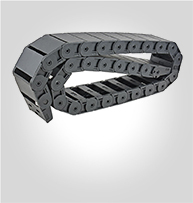 A lighter and more cheaper alternative to steelchain, for use in sliding applications with strokes up to 100m. 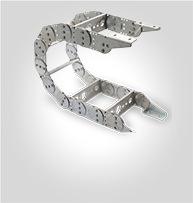 To the customers’ specification we can also provide high quality off the shelf, or bespoke cabling systems with the drag chain.